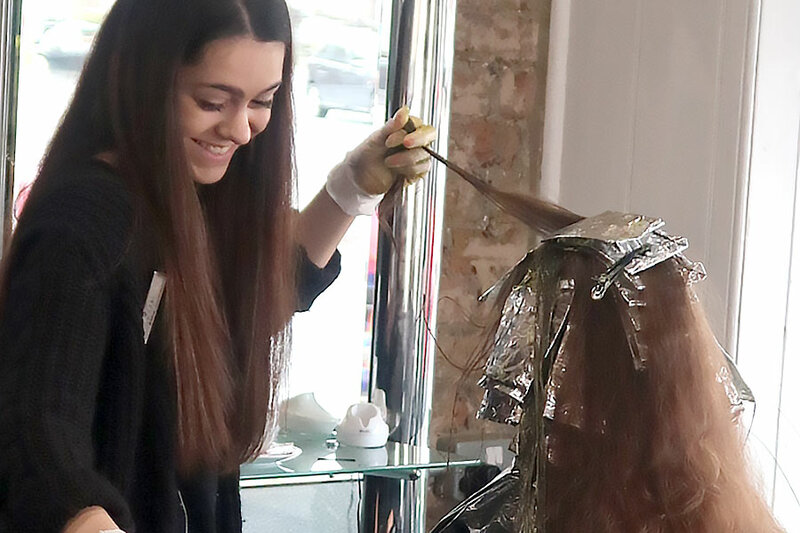 Welcome to JM Hairdressing in Northfleet, just out of Gravesend, an out of town salon providing affordable hairdressing services for all of the family. Enjoy a friendly first-class service from our highly-skilled, creative team of professionals. 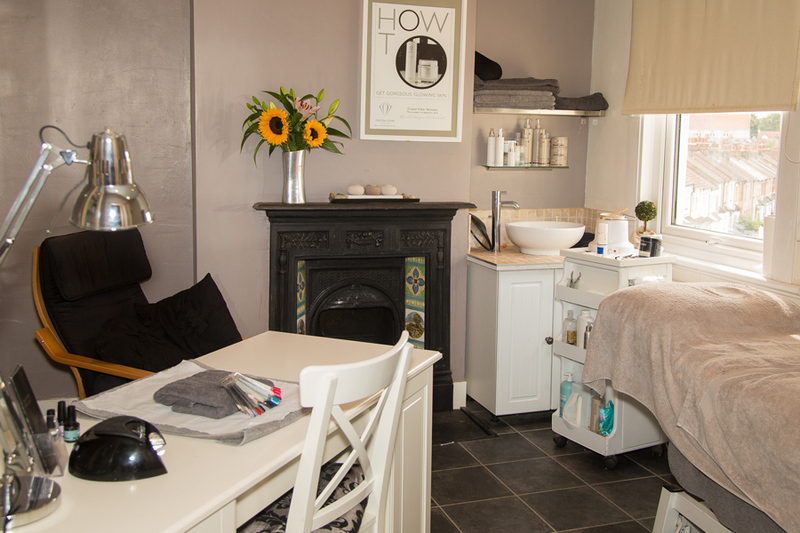 Relax and be pampered in our spacious, contemporary, air-conditioned hairdressing salon. 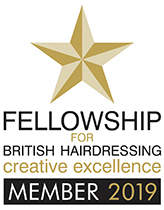 We also have free parking, late night & Sunday opening and disabled access/facilities for our hair salon clients. You’ll leave looking and feeling fabulous. Getting pampered by my hair angel. Love this place! “Took the plunge and no regrets. Professional. Affordable. So much to offer, friendly staff and a welcoming atmosphere”.